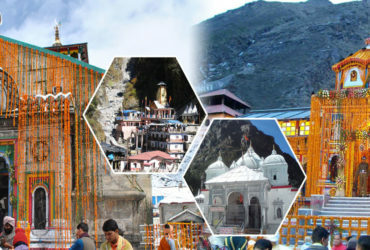 Char Dham Yatra is considered as one of the most holy and auspicious Yatra in Uttarakhand. 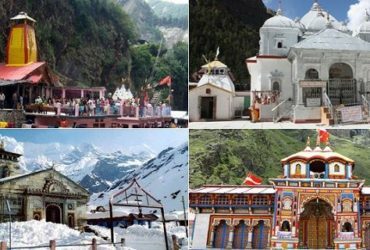 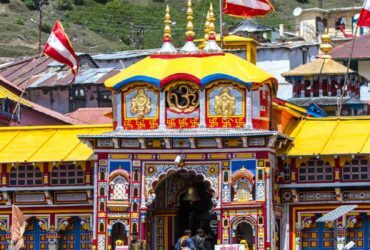 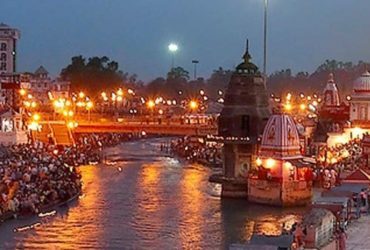 Char Dham Yatra is a very widespread and selected pilgrimage tour in Uttarakhand and we, Chardham Tourism, being the best travel agency in Haridwar, Uttarakhand, provide you the best Char Dham Yatra Tour Package. 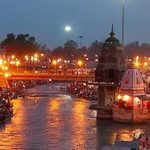 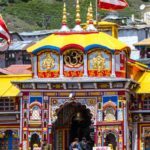 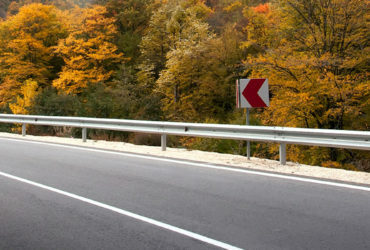 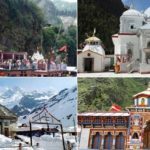 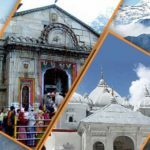 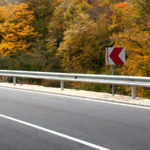 We have the best tour operators in Char Dham and also, we are a group of people who have lived and operated in Uttarakhand for many years with the help of the most professional tour and travel operators for Char Dham Yatra. 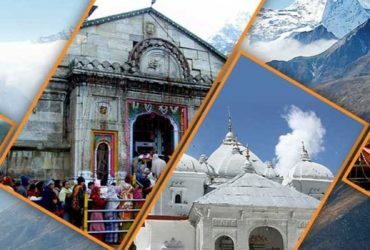 So, book our tour package for Char Dham Yatra today.